Signature on a document or on a page always brings gravitas…seriousness…that we will all agree to, I’m sure…! 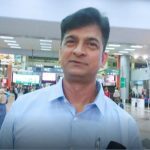 The intensity of belief and trust suddenly increases when we come across to signing your name in the dotted lines of a paper – it may be your marriage certificate, credit card receipt or any other business deal. A couple of year’s back we all were very much habituated with signing on a piece of paper with a pen (physically), I mean that was the era and in many situations, we still have that. But generations are changing and so does the mode of document signatures. We are gradually moving towards the paperless world with latest technologies to convert these to e-signed documents using E-signature through Android and iOS devices. It is completely replacing traditional signature and the paperwork. Looking at the demand of E-signatories and to make business life easier, Andolasoft launches the SDK (Software Development Kit) for iOS App Developers to integrate with your iOS Devices that bring in the e-signature capabilities to your iOS Apps. Cut-down around 100 – 120 Hours of development time in building the iOS eSignature SDK – that’s saving a lot of time. With the help of this SDK, iOS App Developers can easily implement adding E-signatures to PDF documents. Andolasoft E-Signature SDK provides developers an easier way to help integrate PDF viewing & adding eSignature on PDF with their preferred iOS applications. The SDK provides built-in UI elements for viewing PDF document. As a result, developers need to add only 4 lines of code to their application to get a PDF reader on iOS platform…that’s correct we have made it quick ‘n’ easy as much as possible. Compatible with iOS 5.0 version onwards. 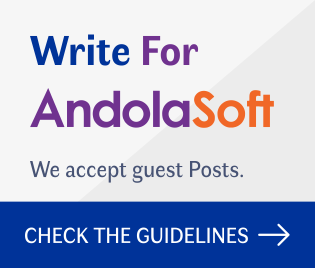 Andolasoft E-signature SDK FAQ will clarify most of your queries. 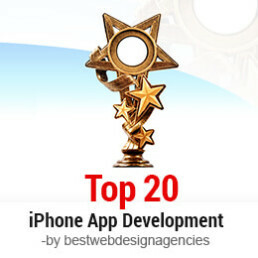 Not satisfied, discuss with one of our iOS Developers or Technical Team. Step into Andolasoft, to order mobile SDK for iOS and integrate PDF viewing & adding E-signature capabilities on PDF with your favorite iOS applications.